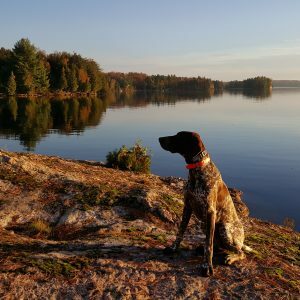 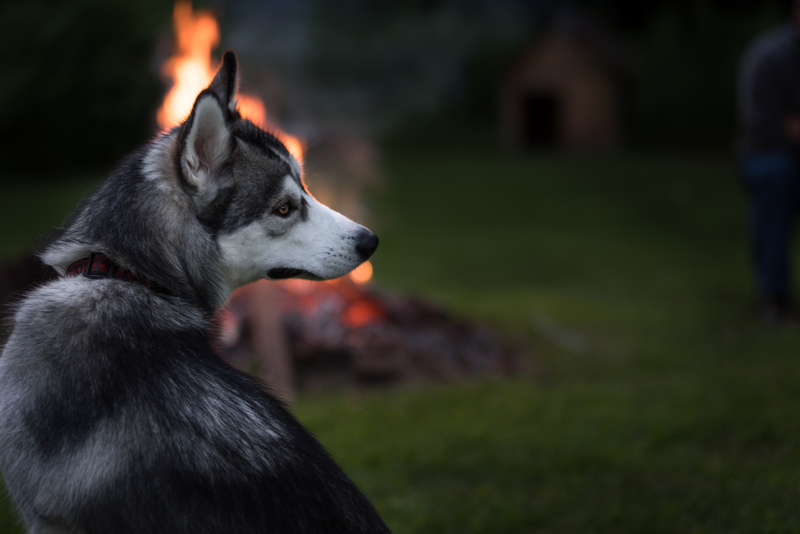 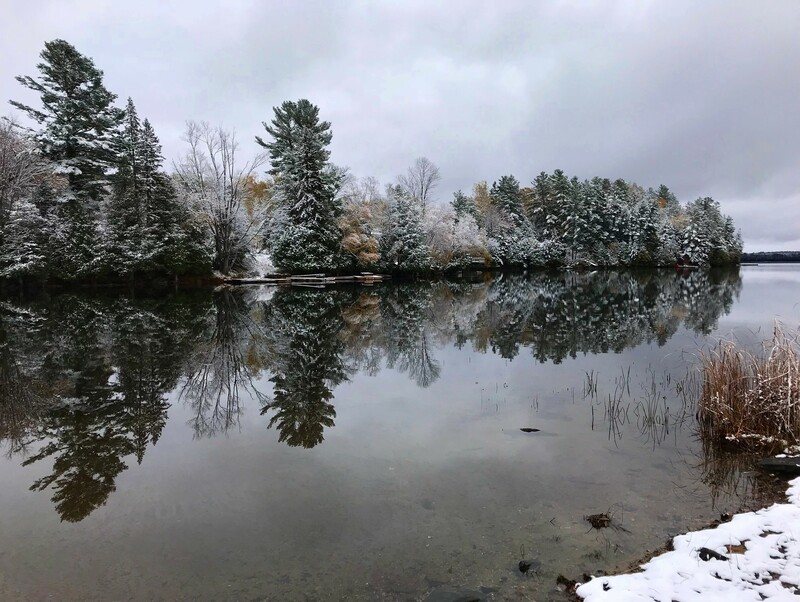 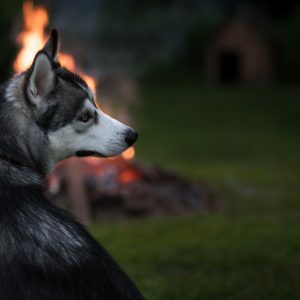 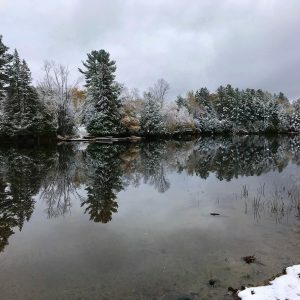 The 1st annual Chandos Lake Photo Contest was a big success with 74 photographers submitting 304 wonderful photographs of the Chandos Lake “cottage experience” in all four seasons in the categories of Animals, People, Landscapes and Professional. 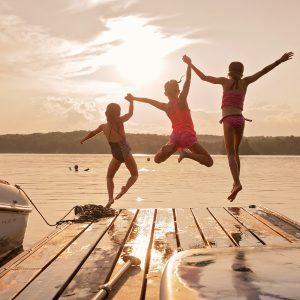 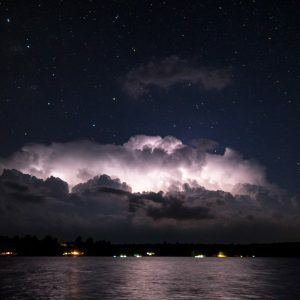 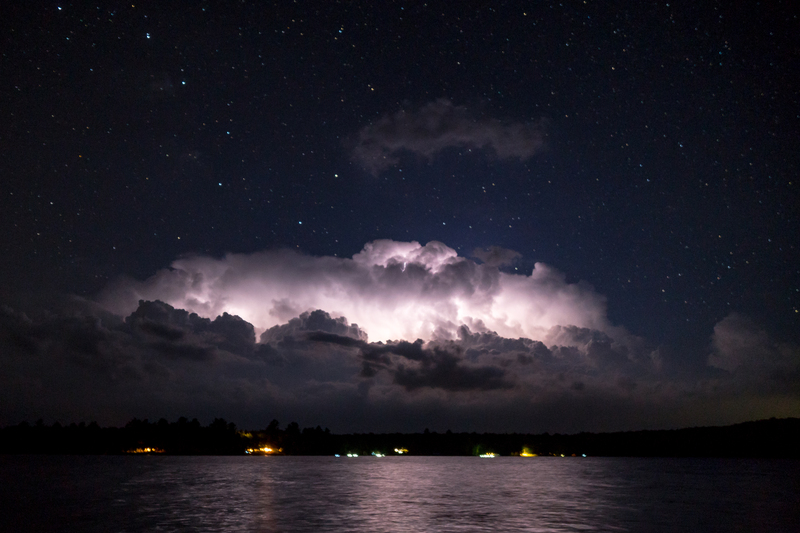 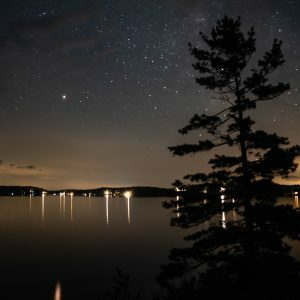 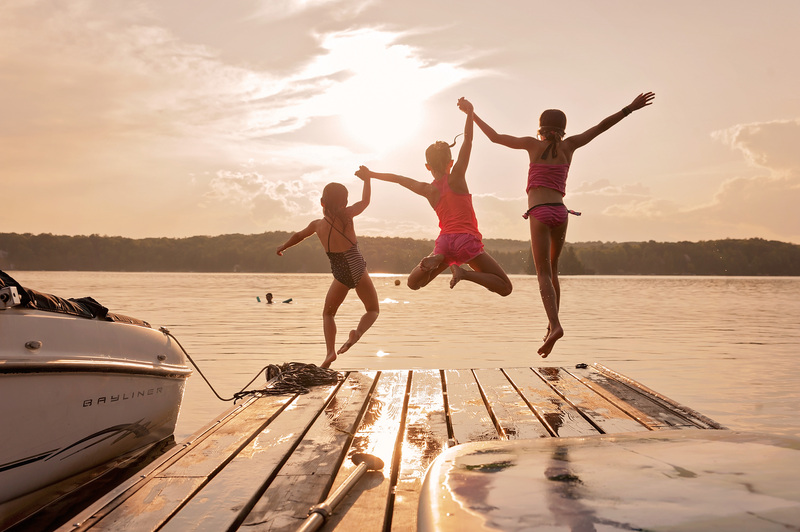 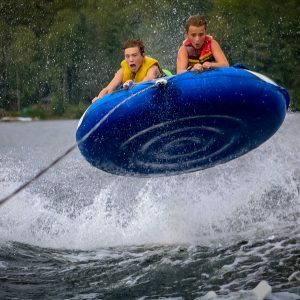 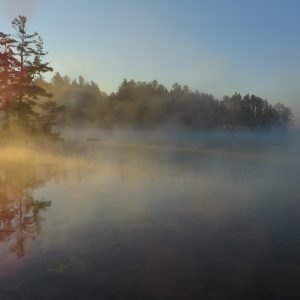 The 12 top photos – including the one chosen for the cover of the 2019 Chandos Lake Yearbook – were selected by a panel of judges: Carl Welbourn & Tim Corner of the Kawartha Camera Club; Phil Port a photographer from Chandos Lake; and MaryEllen Rowley a Chandos Lake cottager. 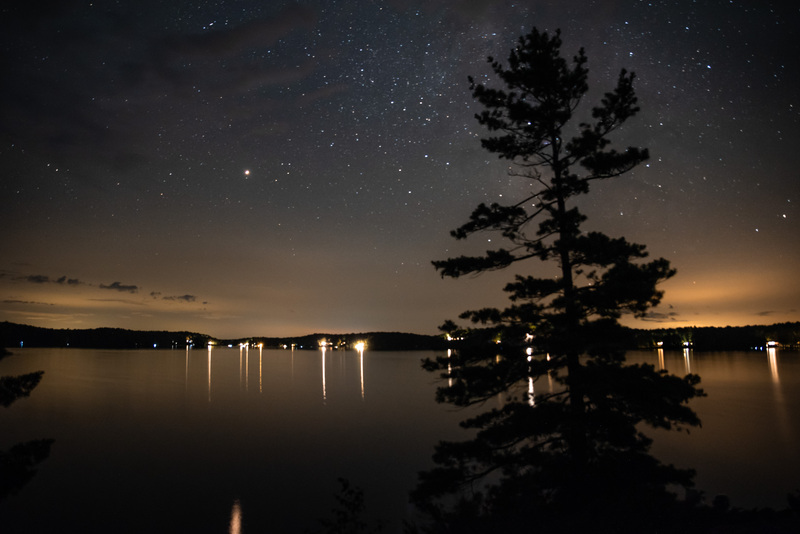 The top photos will be announced in May when the 2019 Yearbook is released, and presented at the Chandos Lake Art Festival on June 29… Along with details about the 2nd annual Chandos Lake Photo Contest! 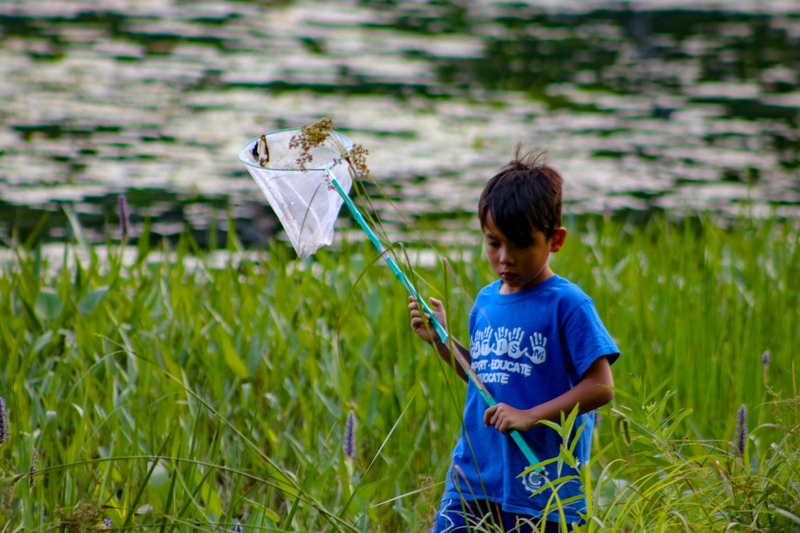 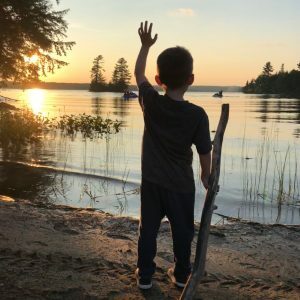 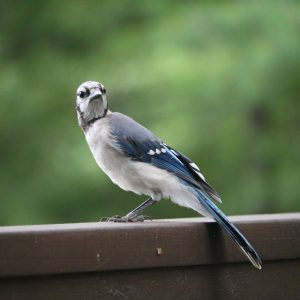 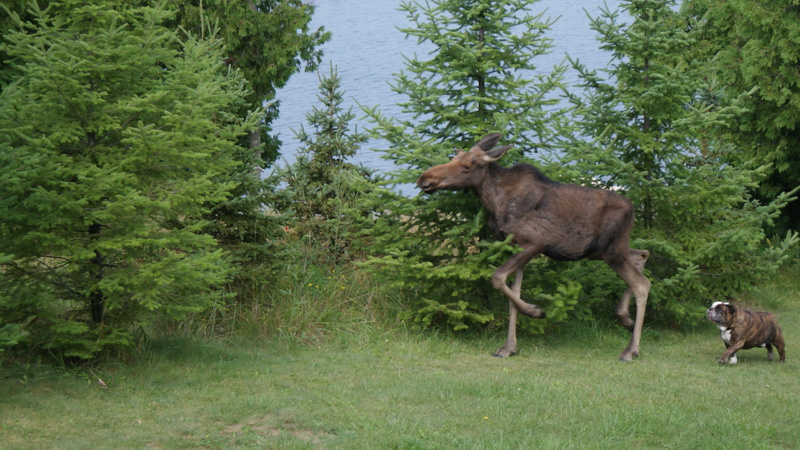 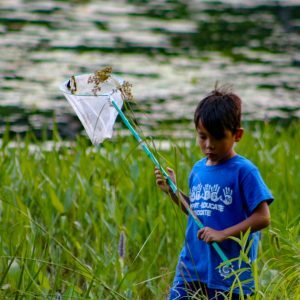 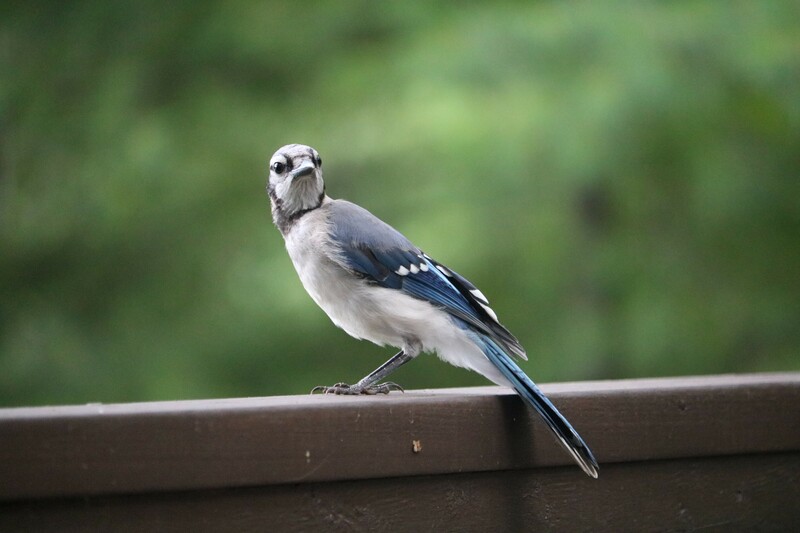 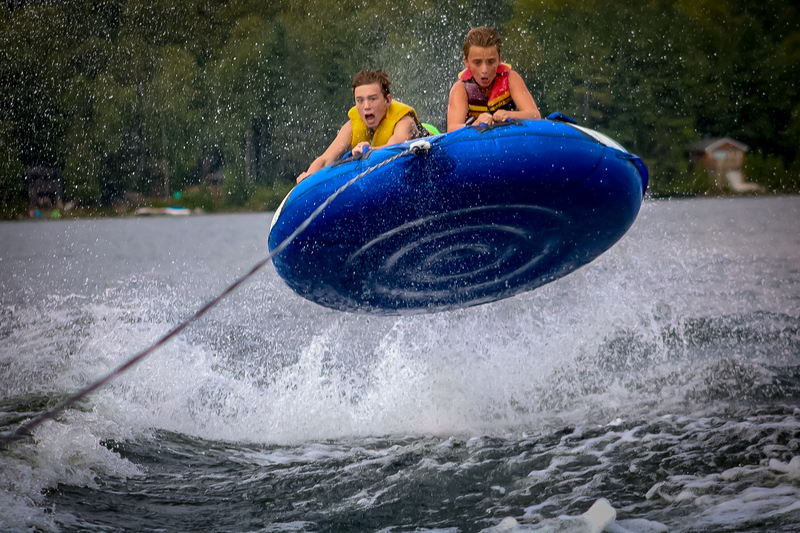 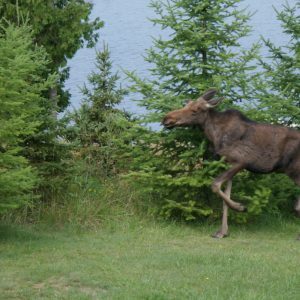 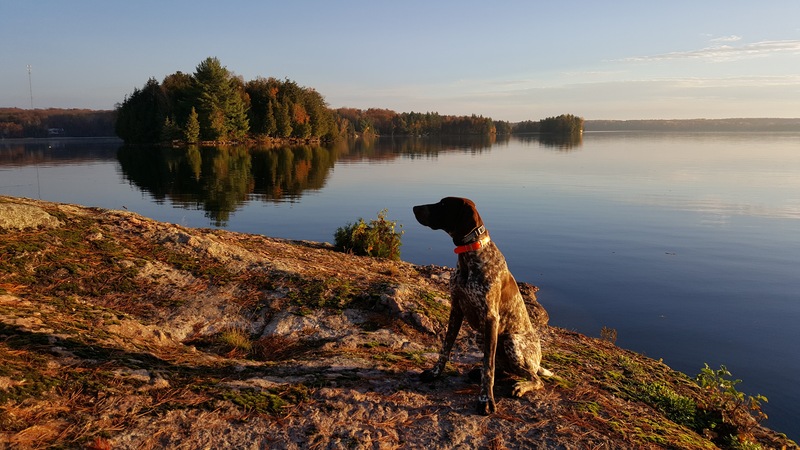 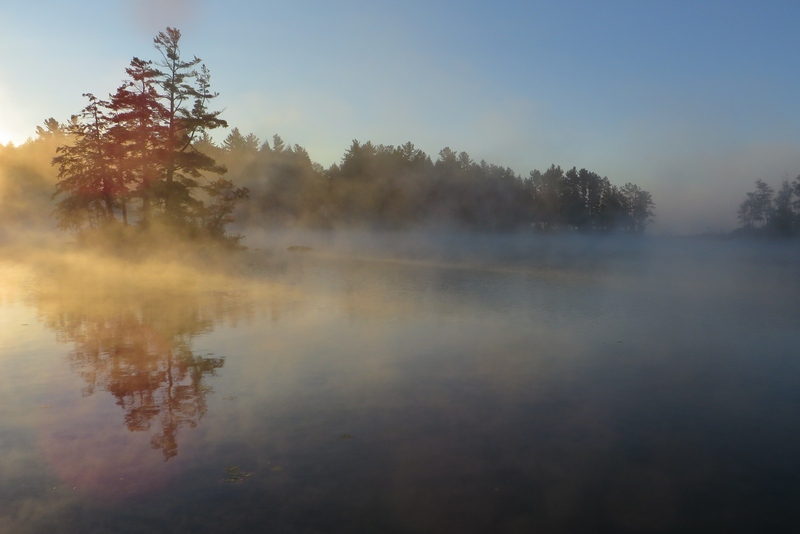 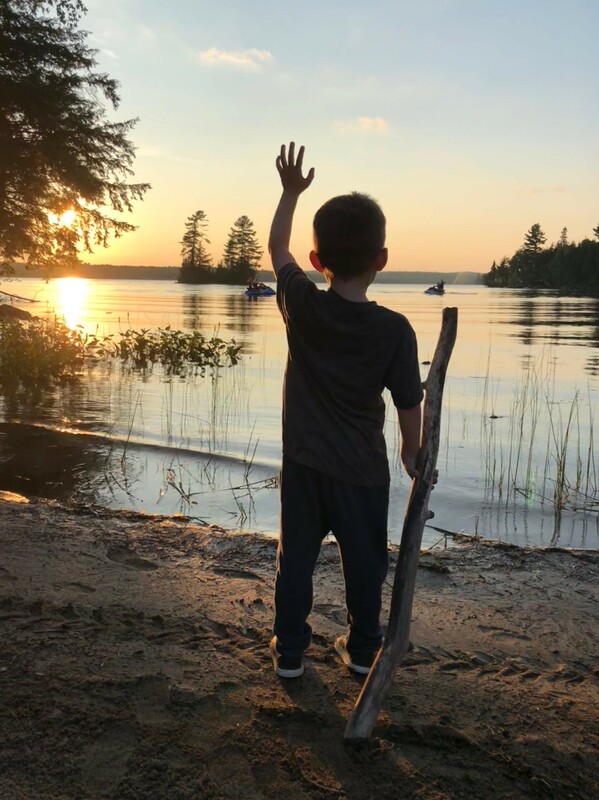 Watch for details about the 2019 Chandos Lake Photo Contest in July.